I would be very interested to see how I’d review this album now. I haven’t listened to it in some time. The first single, “After The Fire,” is moving quickly up the charts. 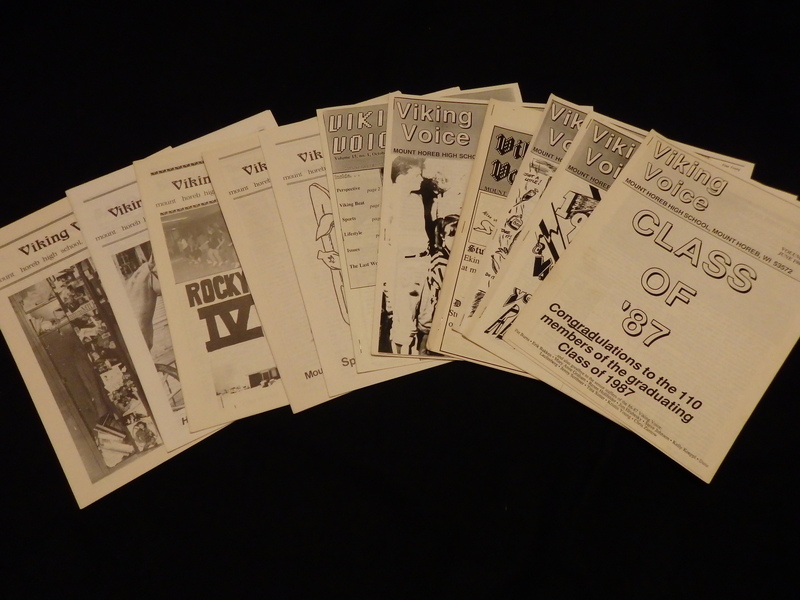 It was penned by The Who’s former guitarist, Pete Townshend. All royalties from “After The Fire” will be donated to England’s “Band Aid,” which helps the starving in Africa. Another good track is “The Pride You Hide.” It features a good chorus and Daltrey’s vocals bring out a sing along attitude. Two songs on the LP were co-written by Bryan Adams and Jim Vallance. The first, “Let Me Down Easy,” is simply Adams’ “Somebody with the same music, but different lyrics. The other song, “Revel,” showcases powerful, driving music combined with Daltrey’s veteran, hard-edged voice. 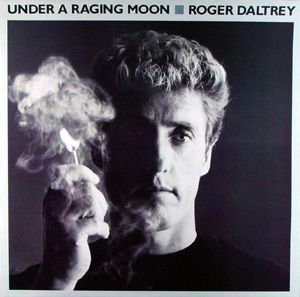 The most interesting cut is the title song, “Under A Raging Moon.” It was written by John Parr (who also did backup vocals) and Julia Downes. There is a dedication “To Kit,” which probably refers to Daltrey’s late manager, Kit Lambert. The song, however, seems to suggest a remembrance of The Who’s late drummer, Keith Moon. The instrumental break features several drum solos by the likes of Cozy Powell (Whitesnake), Stewart Copeland (The Police), Roger Taylor (Queen), and Ringo Starr’s son Zak. This is the best hard rock song Daltrey has done on a solo album since “Free Me” from “McVicar” in 1980.